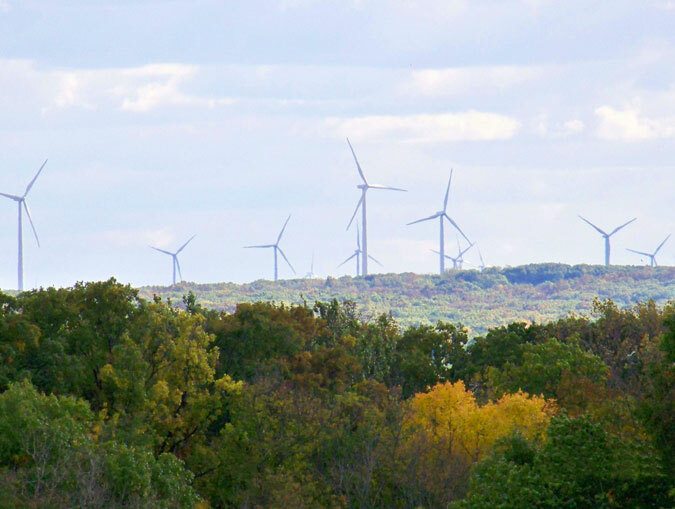 Visitors of all ages will find an abundance of year-round outdoor activities. 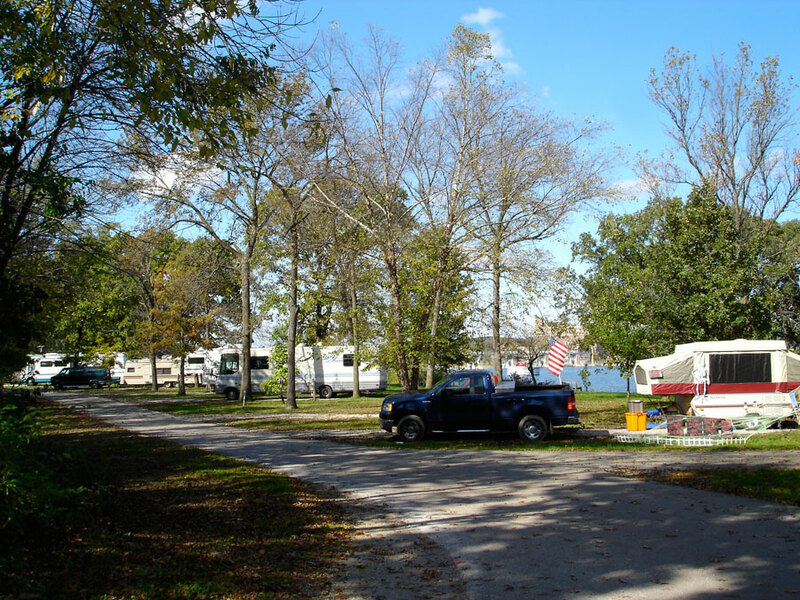 With the Illinois River, 5 campgrounds, a State Park and a calendar filled with interesting festivals and activities, tourism continues to be one of the leading components of economic development for the Illinois River Area. 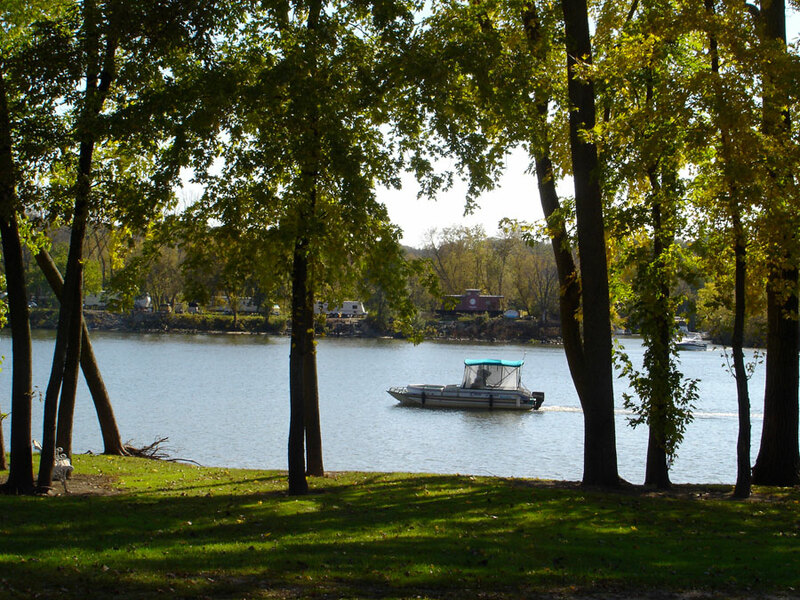 The Illinois River Area Chamber of Commerce is capturing this opportunity created by their location…an existing outdoor recreation destination. An estimated 700,000 visitors come to fish, hunt, boat, hike, bike and camp. Just think what these 700,000 visitors can do for your business. A number of our business owners are first attracted to our area as a visitor or a short-term resident from our RV/camping communities. 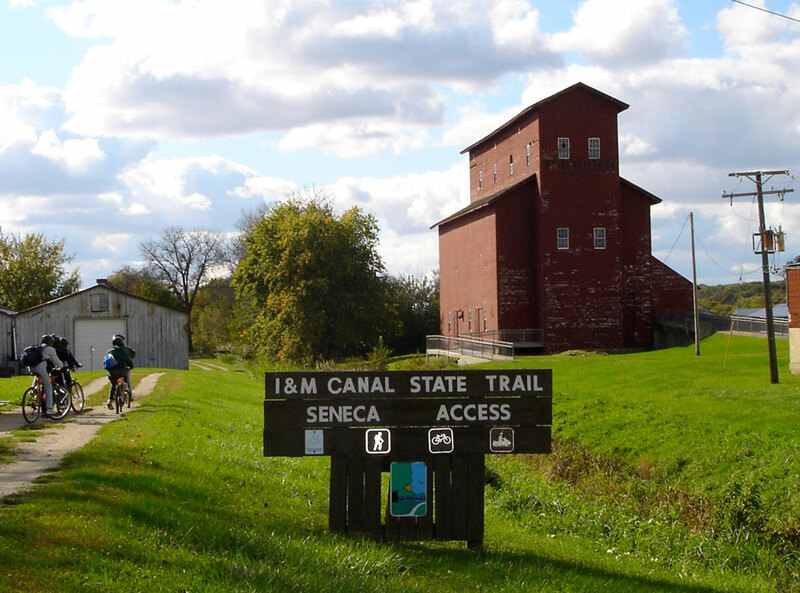 Marseilles is listed as a portal community on the Illinois Scenic Byway…a byway that brings people out of urban areas into the countryside where there is beauty, clean air and water.